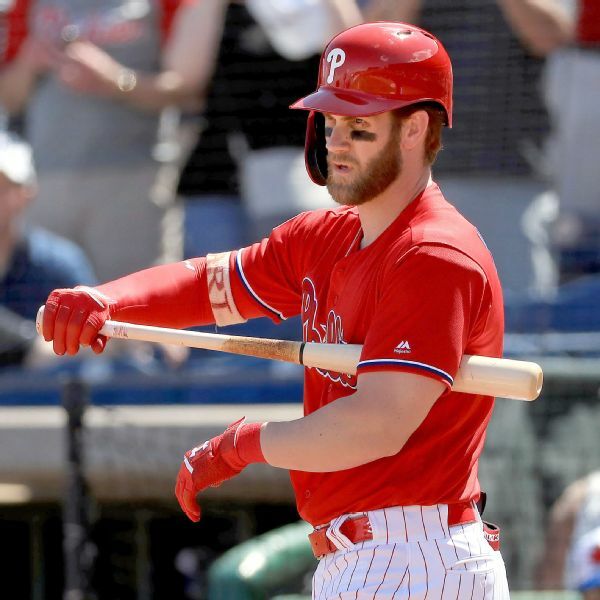 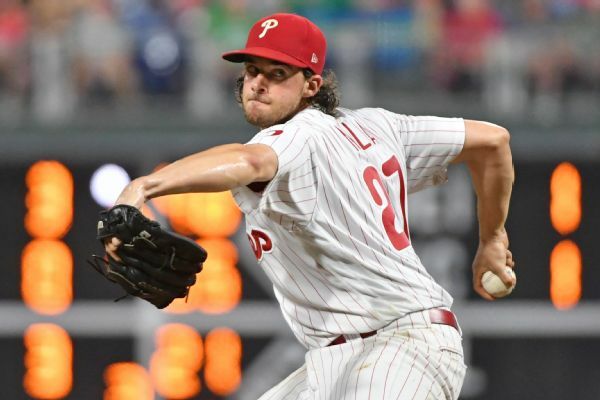 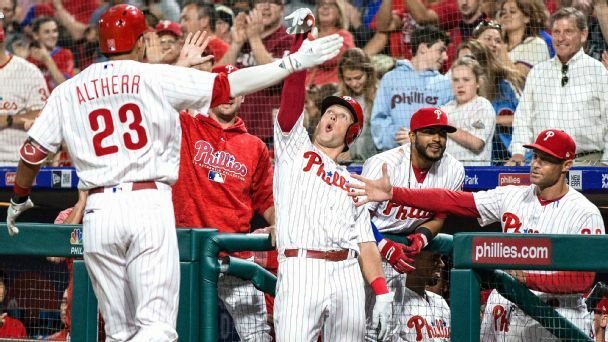 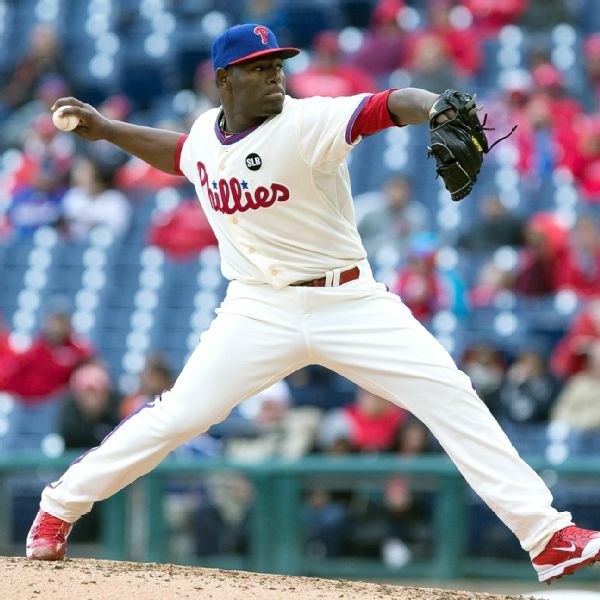 The Philadelphia Phillies avoided arbitration with a pair of right-handed pitchers, agreeing to one-year deals with former closer Hector Neris and starter Jerad Eickhoff. 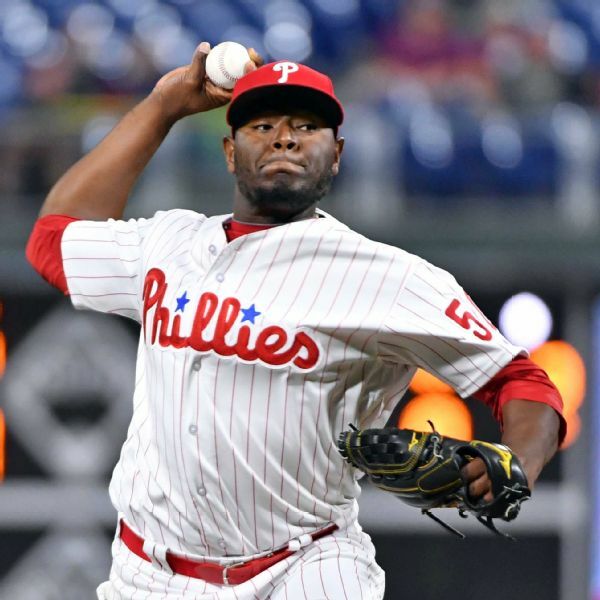 Demoted former closer Hector Neris has returned to the Philadelphia Phillies and righty Edubray Ramos has been placed on the 10-day disabled list. 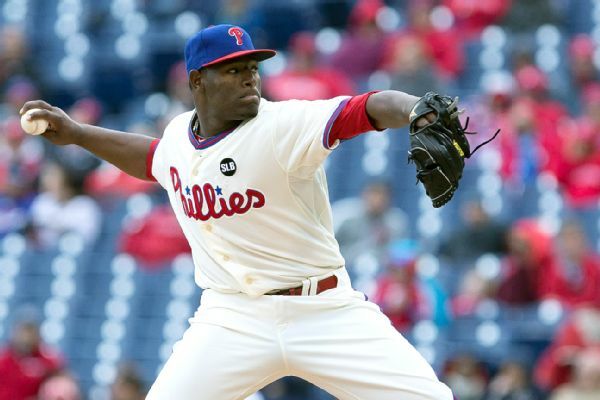 Hector Neris, who lost his full-time role as the Phillies' closer last month, has been optioned to Triple-A Lehigh Valley. 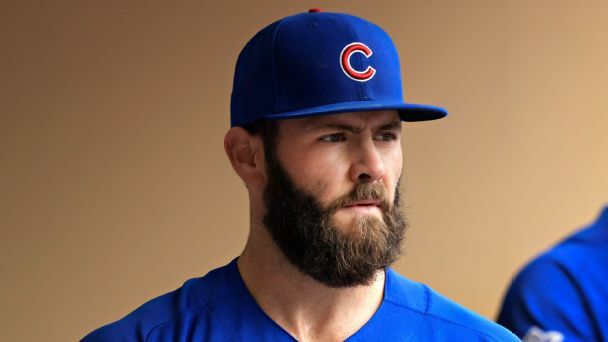 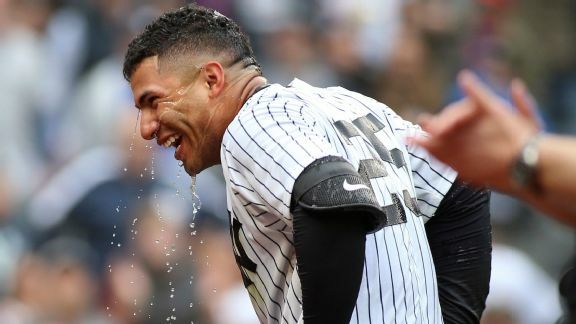 Although the wild card has taken some excitement from division battles, Red Sox-Yankees this year could be as epic as they come. 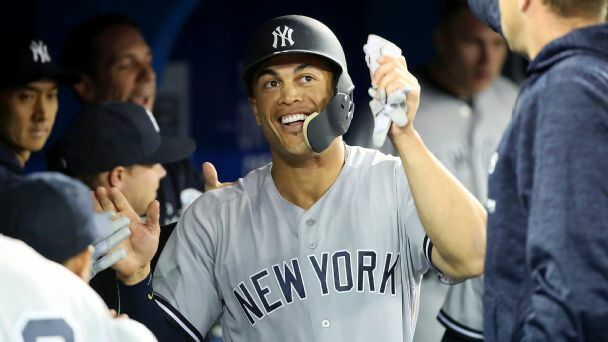 Between bullpen blowups and huge homers, 2018 started with a bang, though none bigger than new Yankee Giancarlo Stanton's two titanic home runs.